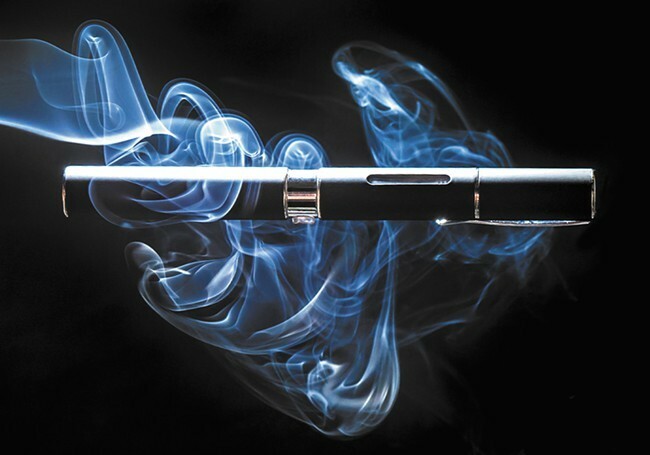 The Spokane Regional Health District is alarmed over the increased use of e-cigs or vaporizers among teenagers. Twenty six percent of high school sophomores report having used one of the devices. The health district says they are no safer than conventional cigarettes despite perceptions to the contrary. Eight Washington counties and one tribe will be reimbursed by the federal government for costs associated with combating this summer’s devastating fires. However, four other counties and three other tribes are still waiting to be reimbursed. Residents of Post Falls are expressing dismay and anger over a 208-unit apartment complex proposed for the Fieldstone Subdivision. People living in the subdivision say they’ve been duped, believing they’d never have to live next to an apartment complex when purchasing their homes. Rep. Paul Ryan has indicated that he’s willing to serve as House Speaker, a position that’s had no clear successor since John Boehner announced his resignation. However, Ryan is demanding that a hard-right faction of his party agree not to challenge his leadership should he take the position. Embattled Syrian President Bashar Assad took his first trip outside of the country since civil war erupted in 2011 to visit Russian President Vladimir Putin, who has become increasingly involved in the conflict. The two discussed terrorism. Over 100 police chiefs and prosecutors have formed a new association Law Enforcement Leaders to Reduce Crime & Incarceration that will seek to reduce the prison population. Be sure to fire up your fax machines and hoverboards for Back to the Future Day. In the 1980s film, Marty McFly time travels to October 21, 2015 (today’s date) to save his future children. The Inlander will be marking the occasion with a screening of Back to the Future II at the Bing Crosby Theatre tonight as part of our Suds and Cinema series.